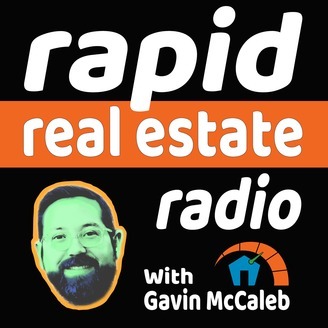 Rapid Real Estate Radio features expert interviews, real life anecdotes, case studies, and pro-tips. 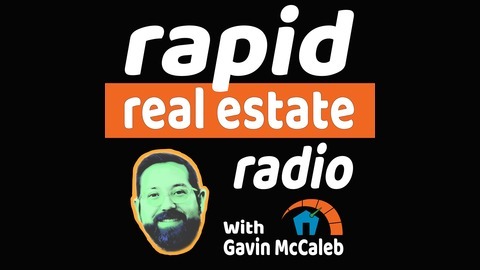 All designed to help you get started in real estate investing as fast as possible. Hosted by industry leading speaker, trainer, and coach, Gavin McCaleb.